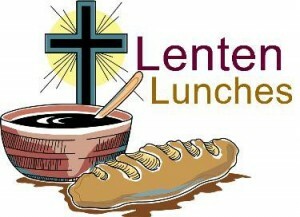 Please join us TODAY (February 25) at noon for the second luncheon in the 2015 Lenten season. Shallotte Presbyterian Church is hosting today’s lunch and our speaker will be Ms. Fran Salone-Pelletier. Everyone is welcome! Please make plans to attend the 2015 Community World Day of Prayer Service at Shallotte Presbyterian Church on Friday, March 6 at 11:00am. Fellowship and Refreshments will follow the service. All members of the community are invited and encouraged to attend! We hope you’ll join us!